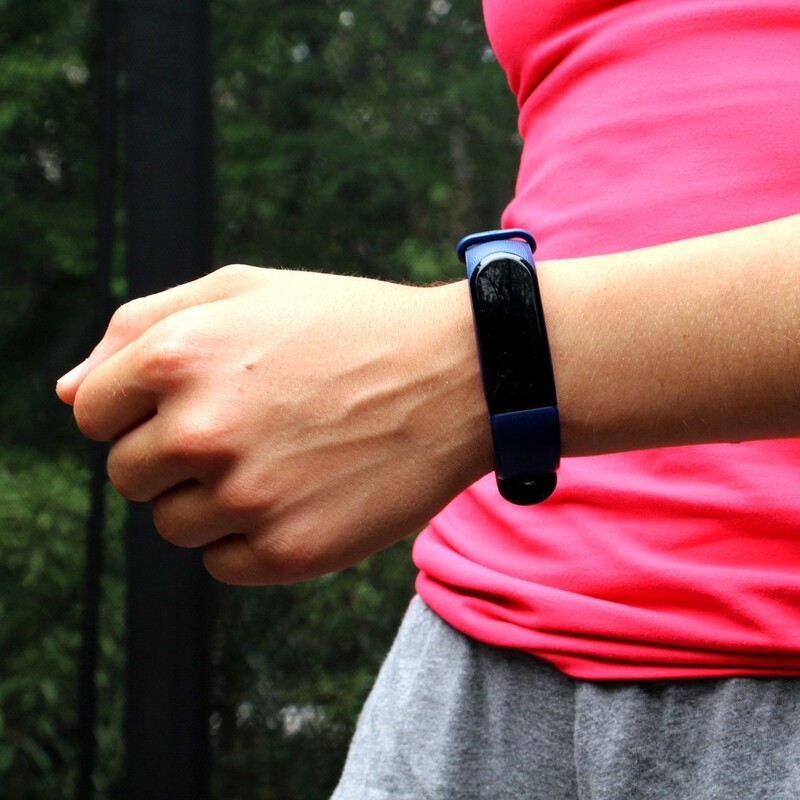 This bluetooth activity tracer bracelet will allow you you to efficiently track your exercises on your Minimax Pro or leisure trampoline. Draw-up your own personalised training program! Thanks to this dedicated app, you can track your performances wherever you go! 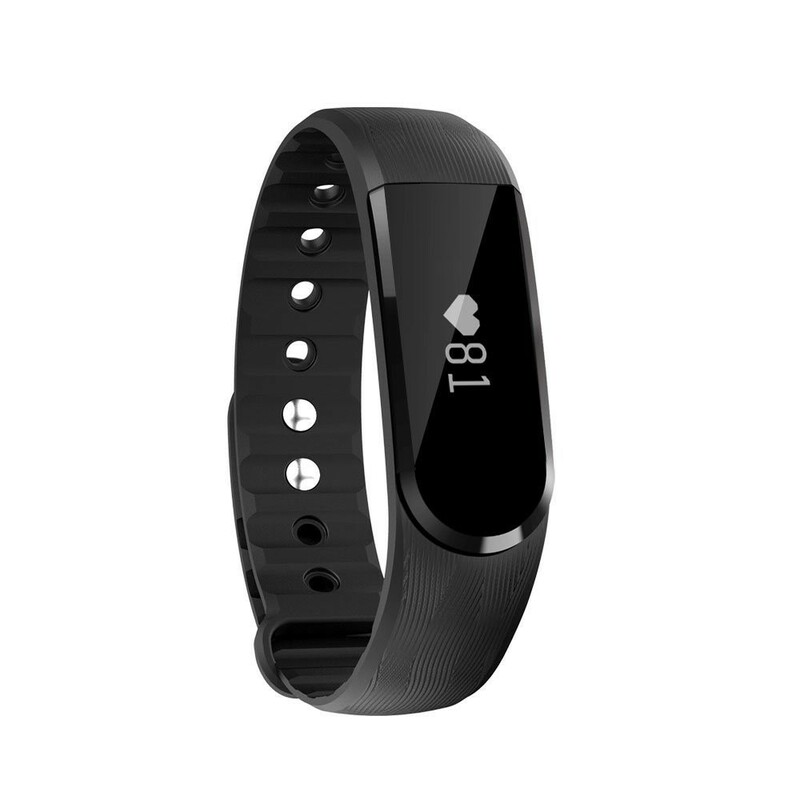 - Monitor your heart rate precisely and efficiently. The real time heart rate surveillance function with high-res graphics, will help you elaborate an appropriate sports program. 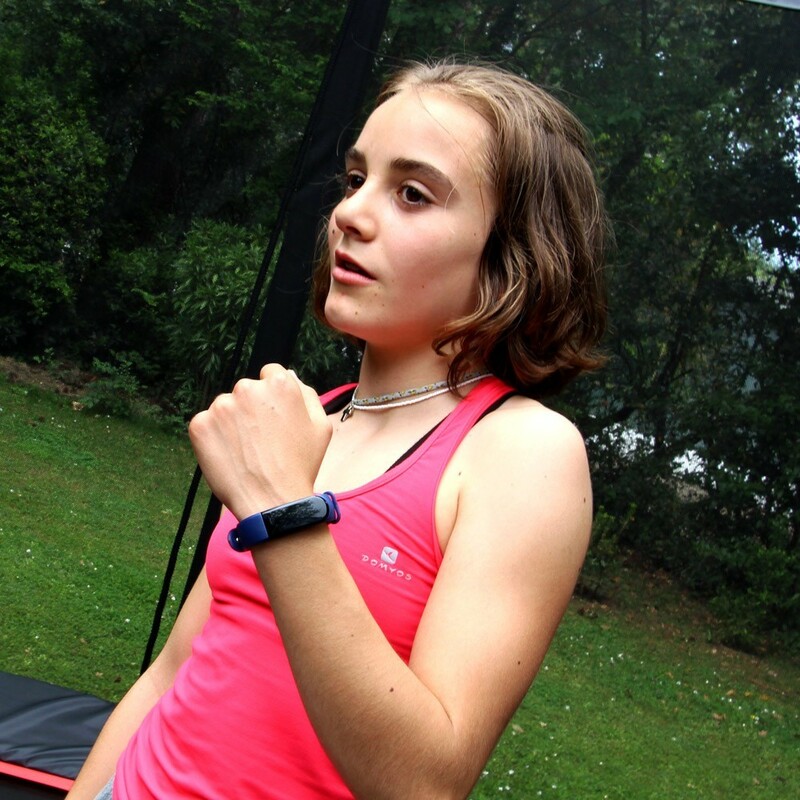 - Pedometer: assess distance and number of steps/jumps carried out during your sessions! The pedometer also displays the number of calories burnt for even more motivation. The bracelet also analyses your movements. 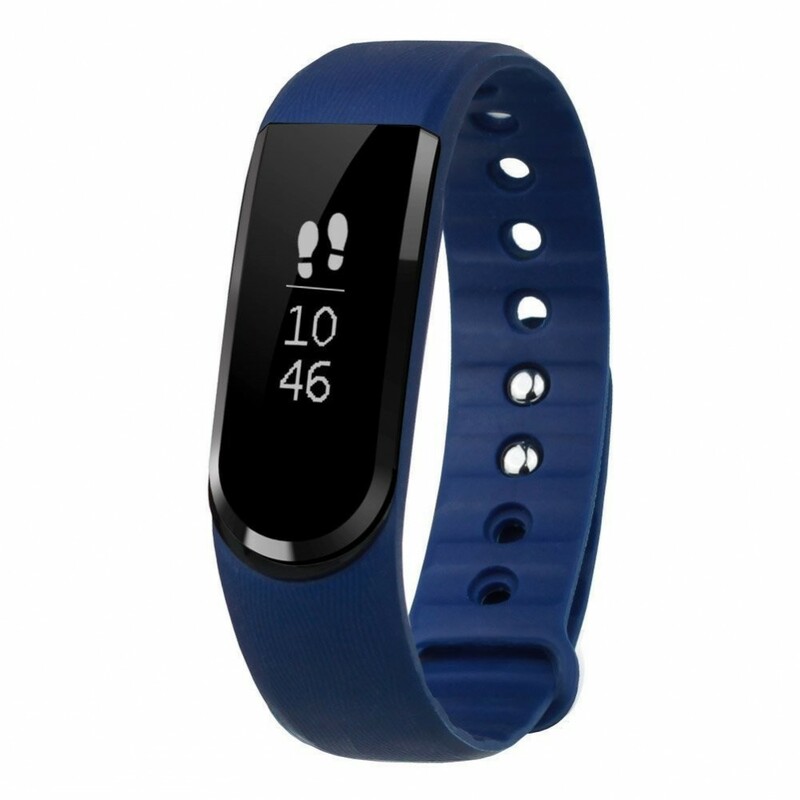 - Summary of your activity: every day the connected bracelet sends you a summary of your daily activity and recaps your periods of activity, rest, sleep…etc. 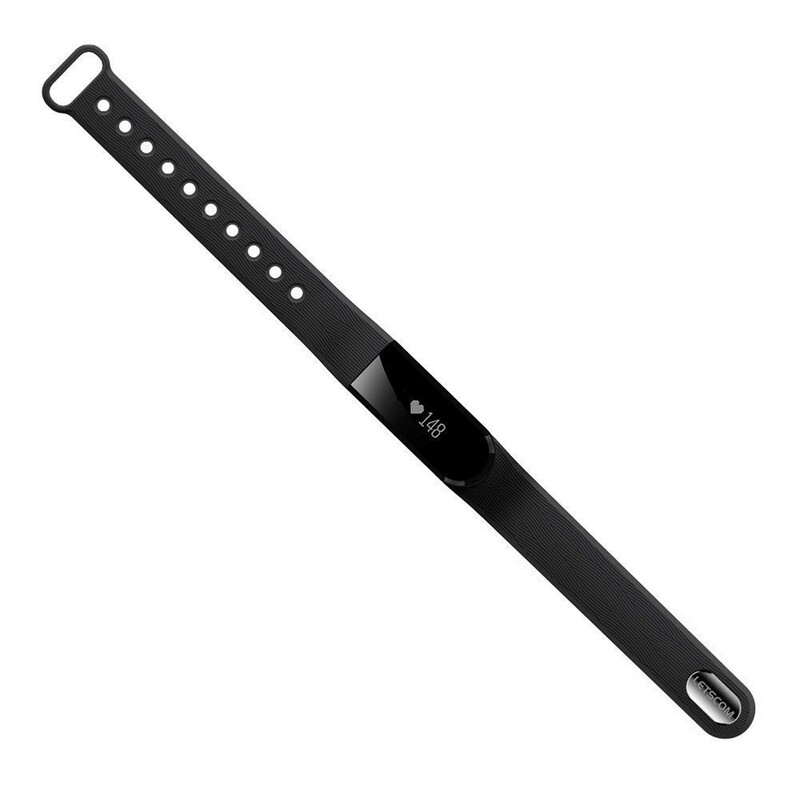 - Other functionalities: the connected bracelet shows the time and you can program a vibrating alarm. 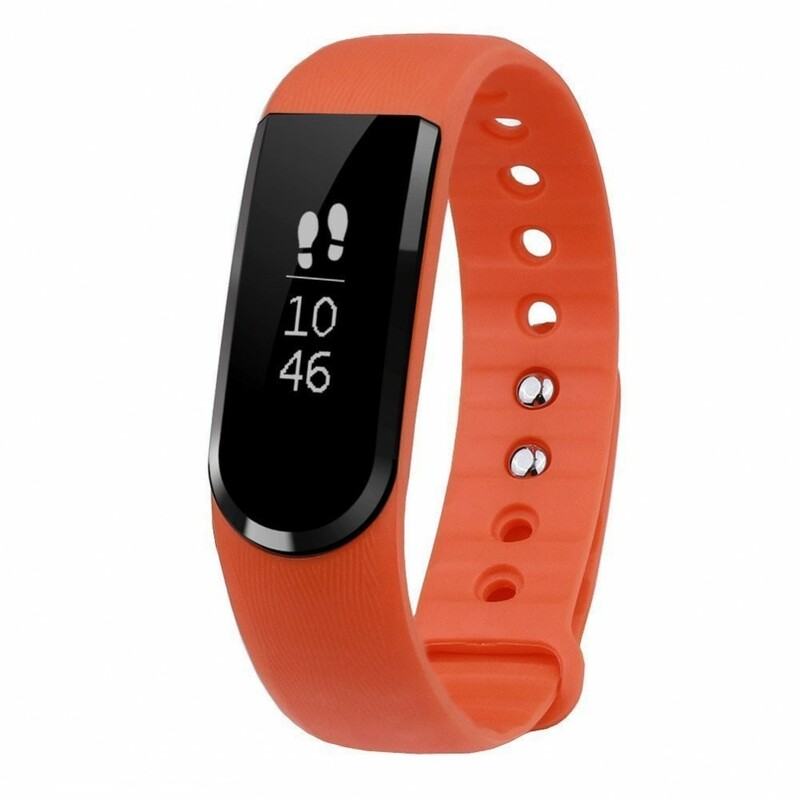 Its Bluetooth function also allows you to find your phone if you have lost it, to answer to incoming calls and pilot your phone camera from a distance. Tactile Oled screen of 0.49 inches makes control and access to the different functionalites of the bracelet easy to use. Quick and easy recharge thanks to a USD cable provided with the bracelet. 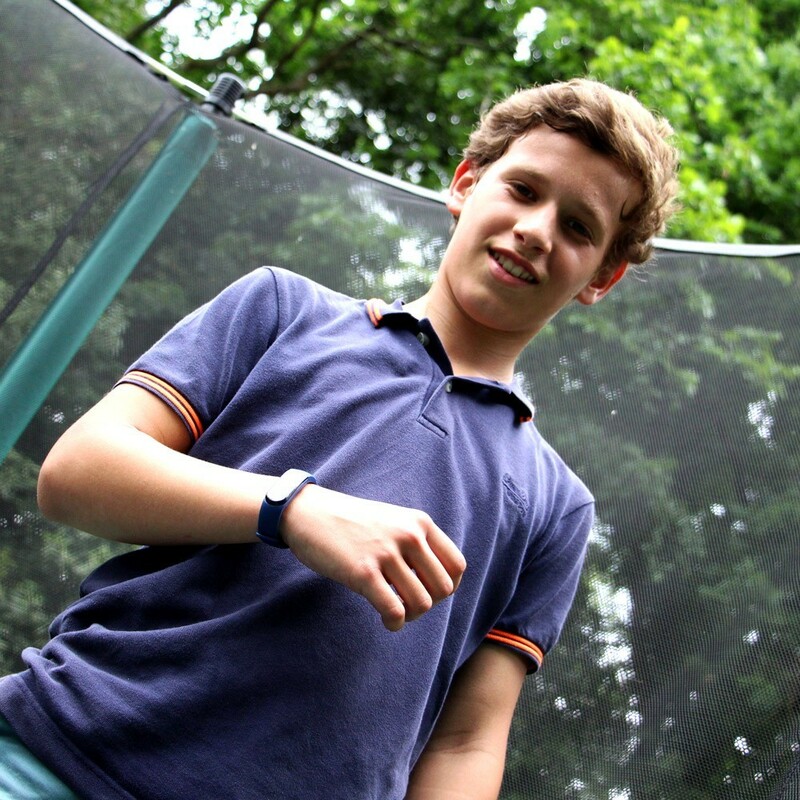 The activity tracer bracelet is available in blue and orange. Download the Letsfit app and synchronize the bracelet with your phone.